The Daytime yin to the night’s usual yang- the 30,000 sq. ft. pool deck in the most picturesque setting is perched about the most famous intersection in the world. 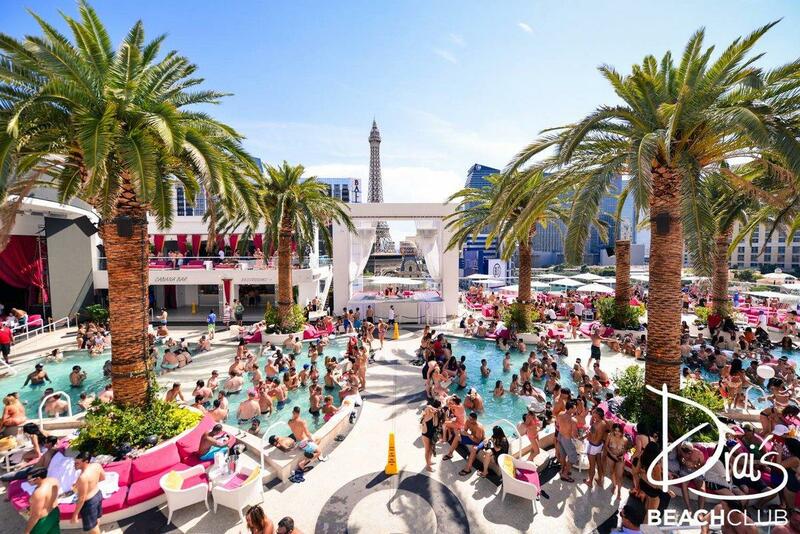 In addition to the 360 degree panoramic views of Las Vegas and the natural palm trees providing ample amounts of shade, the one-of-a-kind pool party will feature live concerts and DJ sets from some of today’s most notable influencers in EDM, hip-hop and mainstream music.